Last Sunday for the father day I posted on Facebook and Twitter some associations of famous fathers & sons footballers. One pair of them was the Ibrahim BA’s family. 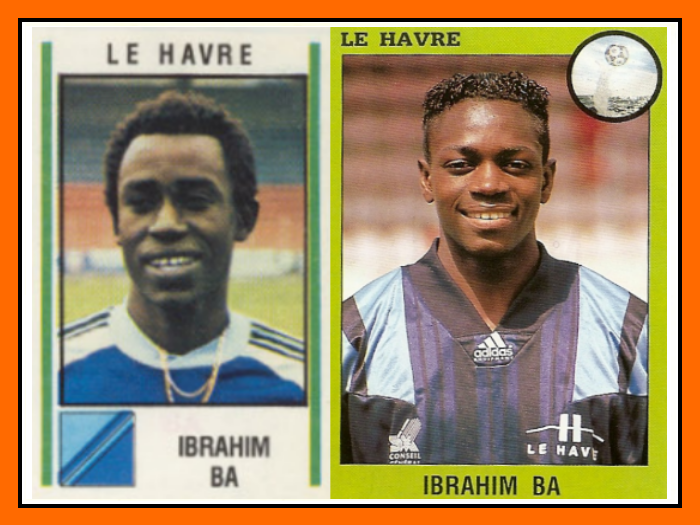 Besides the fact than they’ve the same name, many of you asked to me what happened with Ibrahim BA (the son of course, who cares about the father?). Ibrahim BA had a dazzling career in 3 years ! In 1995-96 he’s the new star or First division promoted Le Havre. 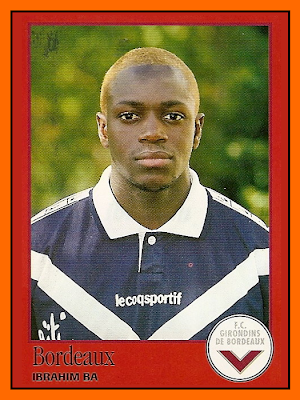 Then in 1996-97 he joined Europa Cup finalist, Girondins de Bordeaux and became a French international. For his first cap he was simply awesome! Man of the match (victory 1-0 at Portugal, he scored the only goal of this game). 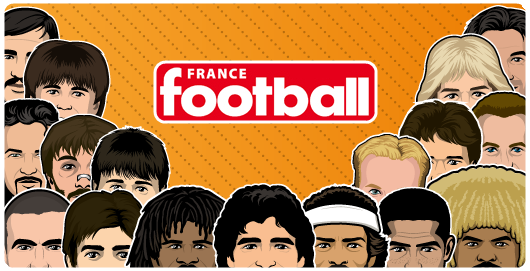 With Djorkaeff and Zidane he was a true starter of Aimé JACQUET’s team. 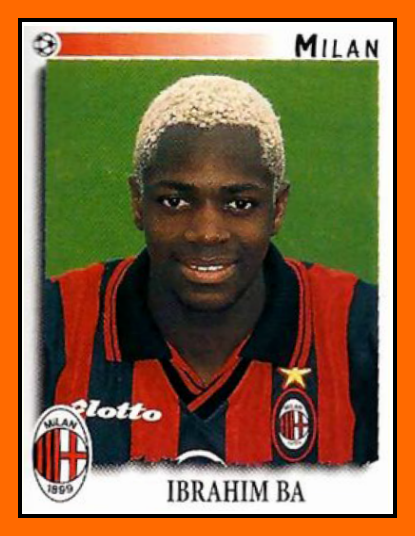 But at the end of the season he left France for the great Milan AC and then he disappeared. He lost his football in a few month and didn’t play the French World Cup. A reason ? Nobody find it but Old school Panini have may be an explanation. 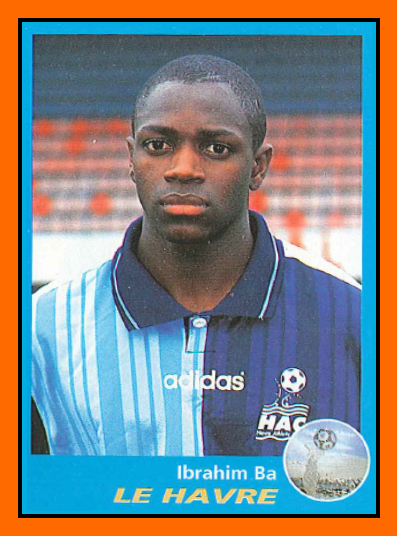 Have a look at his Panini stickers during this trhee seasons. May be it’s this hairstyle evolution which changed deeply his nature ? Changed colours burnt his skull and he lost football on his mind. For me ot’s the best explication of this football mistery.